Stay tuned for upcoming events with Passages! 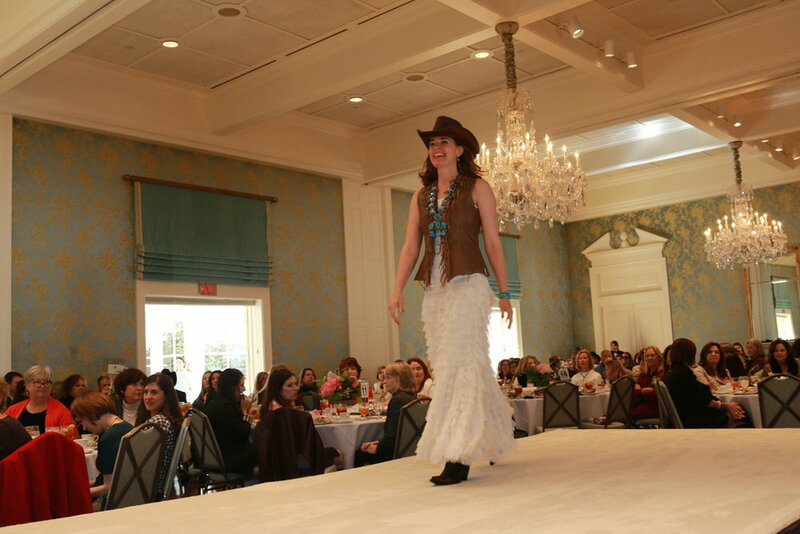 The 2019 Boots and Bling Fashion show was a tremendous success! Thank you to all that participated!